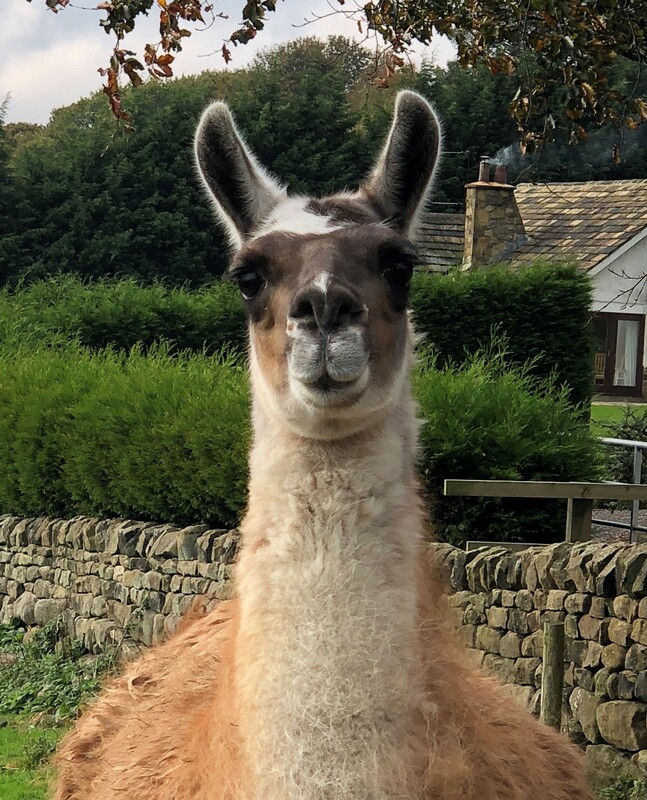 Lucie joined our herd in October 2018, shes an older girl and used to lots of fuss from people, in fact she is always desperate for a cuddle and strokes! She has joined our experience team and has started taking customers on walk nows and she is enjoying life! Since joining us, its become apparent that she stops to think about everything before doing anything, and if things don’t go to plan, she gets herself in a tis! Shes a very sweet girl though who loves a fuss!